Dissidents & desertion in Cong brighten BJP prospects : History backs saffron mission. History has the habit of repeating itself and it is more so in contemporary politics. 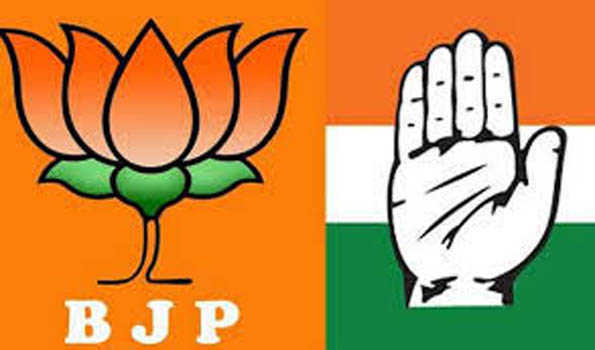 The series of desertions in the Congress camp including the likes of one time insider Tom Vadakkan and across many states suggest the Congress party is up for an uphill task in the coming elections. Previous articleUnion Minister Rajen Gohain not to contest this LS polls. Next articleRahul terms PM’s ‘Main Bhi Chowkidar’ tweet defensive.